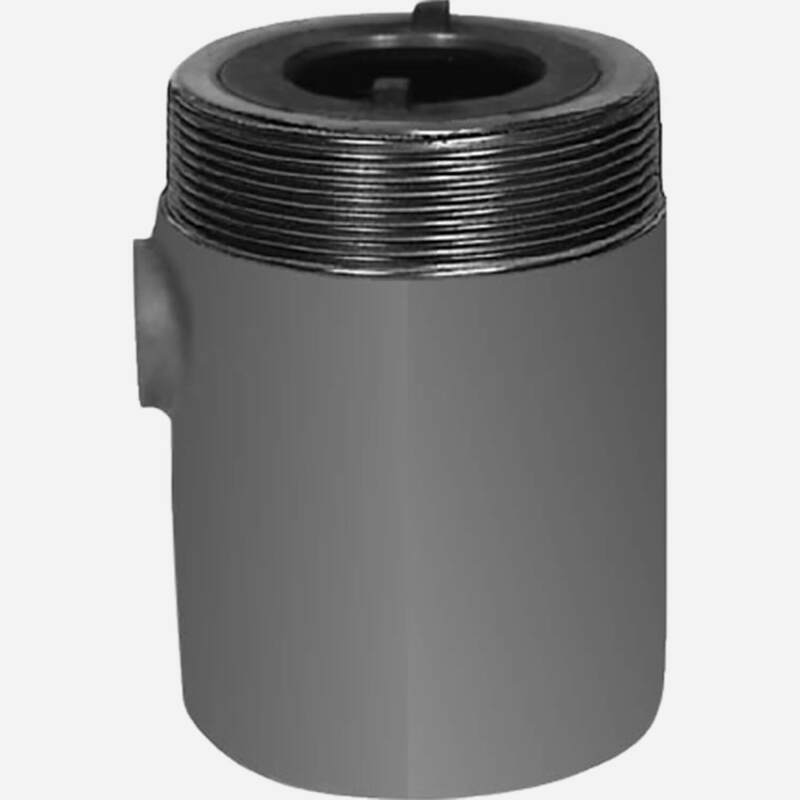 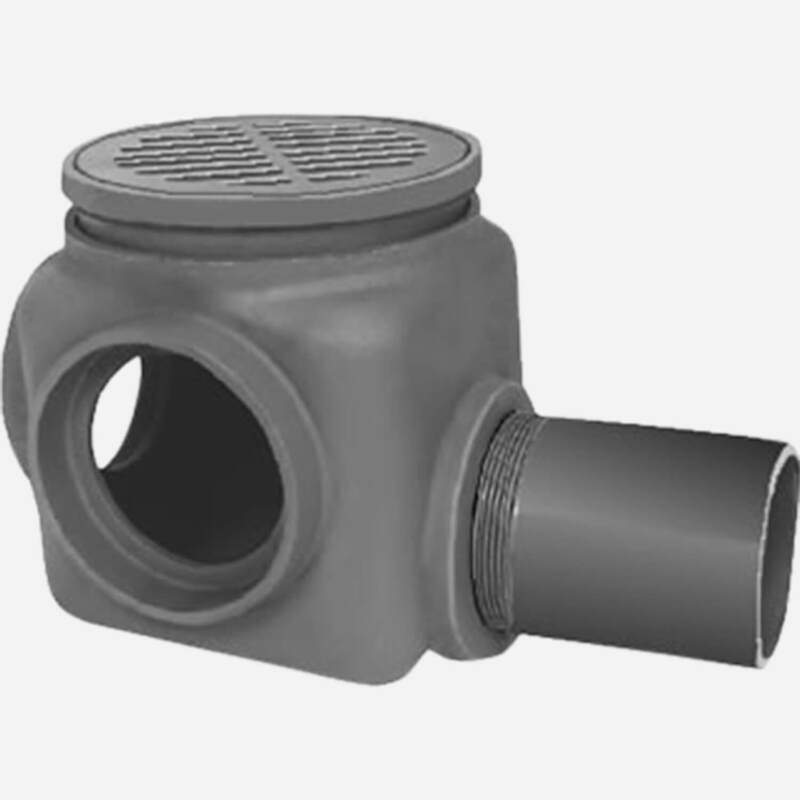 Backwater Valves and Traps | Jay R. Smith Mfg. 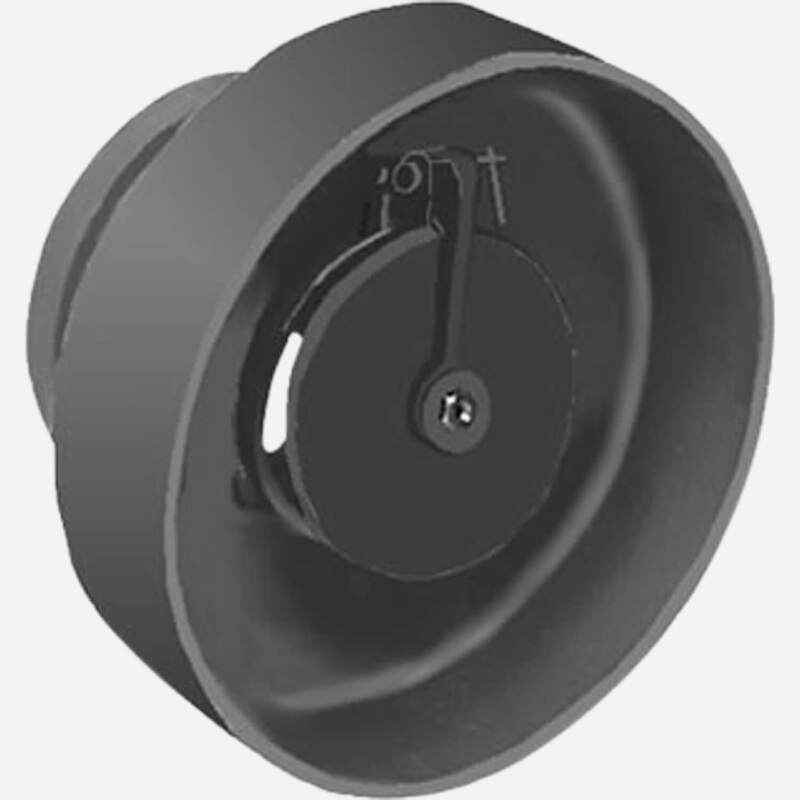 Co.
Duco Cast Iron Body with Backwater Valve and Cast Iron Secured Grate. 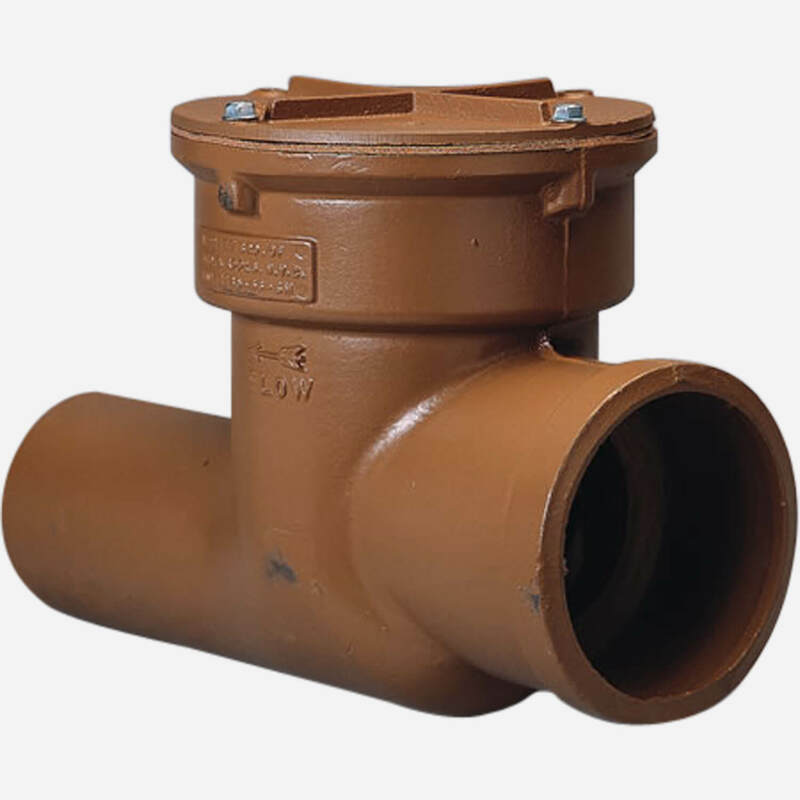 Duco Cast Iron Body with Backwater Valve. 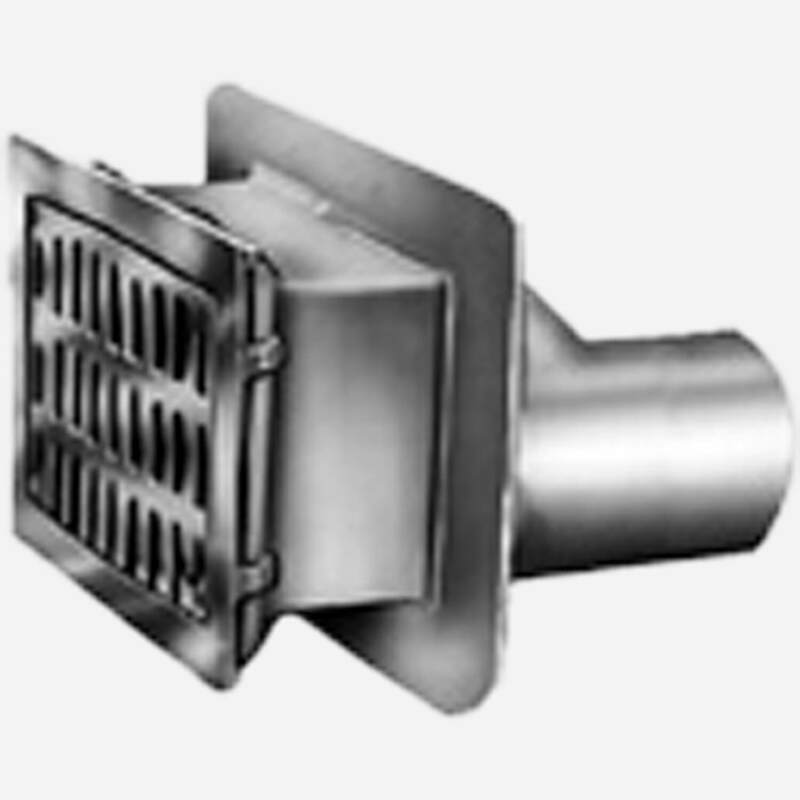 Duco Cast Iron Body and Extension Frame with Cast Iron Slotted Grate.